We take every opportunity to enrich the curriculum with an extensive range of enjoyable and exciting activities for the children. These include visits to theatres, museums, galleries, nature areas; local historical and geographical walks; visiting artists and performers; theme days or focus weeks for arts, eco, literacy, PE, health or multicultural work; a Year 2 visit to Aberystwyth and a Year 4 residential visit to the Kingswood Centre. The children take part in Harvest presentations, Christmas productions and regular class assemblies. Year 4 also perform at their own Leavers’ Evening. 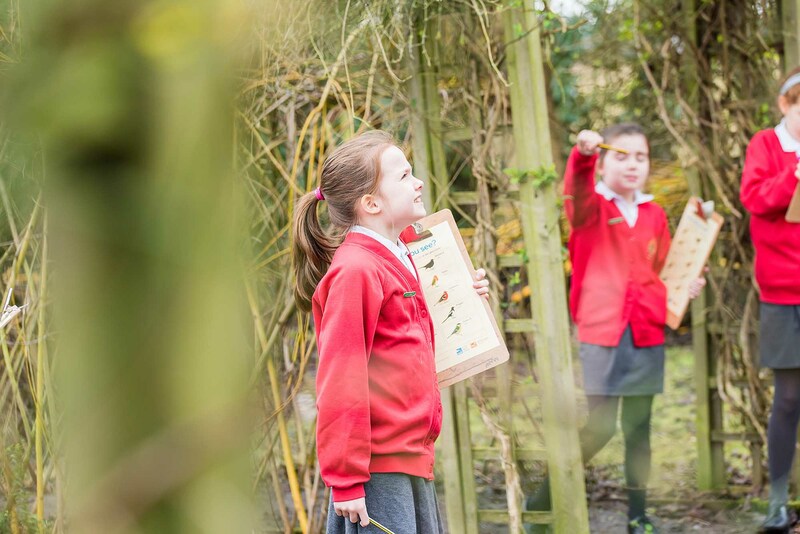 Teaching and learning at Birches is through a topic-based Creative Curriculum, where links are made between subjects, so that children develop a broad and coherent understanding of a topic. Topics change each half-term or term, and are on an annual cycle in KS1 and biannual in KS2. The National Curriculum, Staffordshire Agreed Syllabus for Religious Education (RE), Primary National Strategy and Cluster-agreed planning from the Framework for Modern Foreign Languages (MFL) provide the foundations for our school curriculum and they are used and adapted to suit our particular values, aims and aspirations. English and Maths are taught daily, but rarely as discrete subjects. Instead, links are made with the over-arching topic, especially in English lessons. 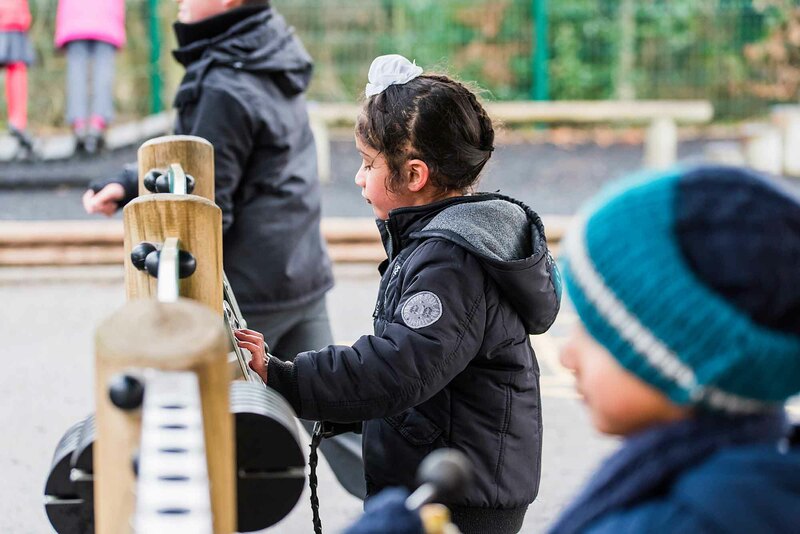 Where basic English and Maths skills are taught in a discrete lesson, children are then encouraged to use these skills within their independent work in other contexts. ICT skills are taught weekly, but ICT is fully embedded into the whole curriculum, and children are given every opportunity to use their ICT skills in other contexts to enhance, deepen or broaden their learning. 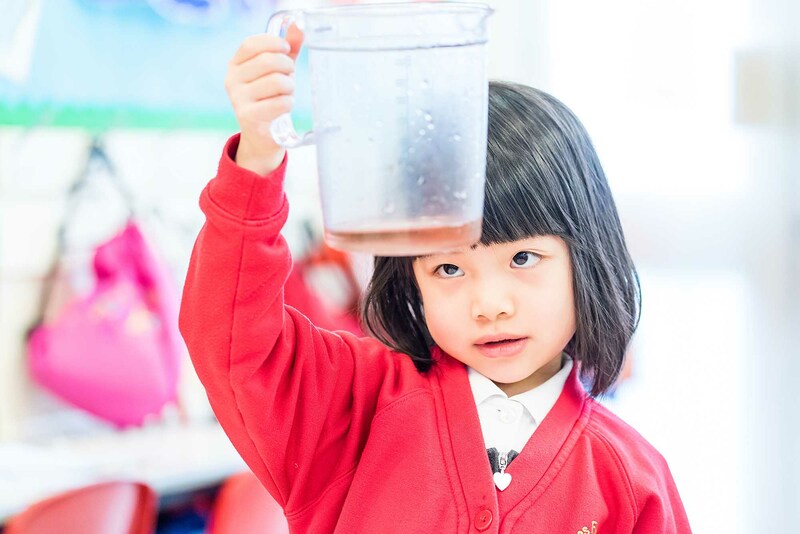 For information about our Phonic and Reading approaches please click here. For more information please contact our curriculum co-ordinator at school.